Clash Hero Is an Emulated Network. Free, Stable and Secure. 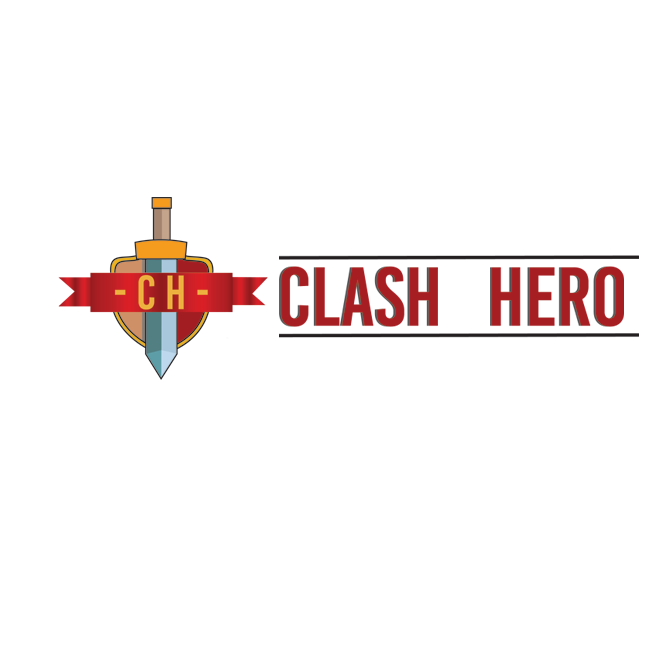 Clash Hero (CH) is an emulated network server, we will take your game experience to another level! Enjoy our emulated servers with unlimited gems, unique mods and much more! Clash Hero (CH) is an emulated network server. This is not a simple hack, but a new adventure! We figured out the disadvantages of the top mobile games and made their flaws our strength! Clash Hero gives you the possibility to become the best without struggles. Clash Hero realized your dream. You don't need to spend a fortune to become powerful. With the proper compromises, you can rule the leader board without wasting your time. \Rather than just being players, we like to think that we are a family. No matter where are you from or what you do, Clash Hero is open to everyone. Here you will find respect and a lot of fun. Make new friends, find and join a new clan, find your own great alliance and dominate the game with your friends. Clash hero and Royale hero, In A Nutshell. Do you have an android device and want to join our servers? Easy, download the apk, install it and you are ready to go. No Root required. Do you have an apple device and want to join our servers? Download the ipa, install it and you are ready to go. Do you want to play our servers from your PC? Easy, download the apk and install it via bluestacks! Our server runs 24 hours a day, 7 days a week. Clash Hero will be always ready to let you enjoy the next generation of fun! CH is worldwide, you can connect and play from wherever you are. We strive to give you the best game experience. Our Games are Free to Download, Crash-Free and online at anytime. Select Which Game You Want To Play! Clash Hero is fully supported, if you have recently experienced an issue, Hey! stay calm, we've got you covered with our awesome staff. Remember to follow SuperSlash rules and always post in the right section. Clash hero server II is the most updated!